The FD-900S Intercom Base Station & FD-400A Beltpacks; The most popular professional wired intercom system. The FD-900S intercom base station is the best partner for FD-400A to build intercom & tally systems for simple multicamera studio systems. The FD-900S has 5 channels for individual talk or all talk; Up to 8 units of FD-400A can be connected to each channel; DC Power can be supplied from FD-900S intercom base station to FD-400A beltpacks. The FD-900S Intercom Base Station & FD-400A Beltpacks; The most popular professional wired intercom system. The FD-900S intercom base station is the best partner for FD-400A to build intercom & tally systems for simple multicamera studio systems. 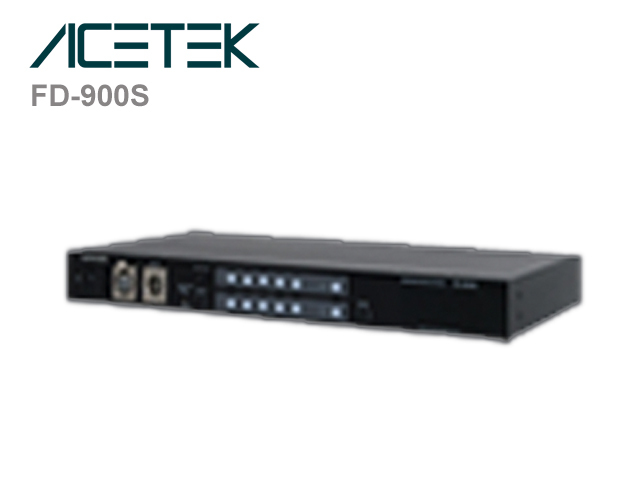 The FD-900S has 5 channels for individual talk or all talk; Up to 8 units of FD-400A can be connected to each channel; DC Power can be supplied from FD-900S intercom base station to FD-400A beltpacks. Simple BNC cable connection between beltpacks or between intercom base station and beltpacks. "Beltpack+Headset" or "Microphone+Loudspeaker" options for base station side. Tally signal from switcher can be transmitted to beltpack units (FD-400A). Professional Video Solutions. 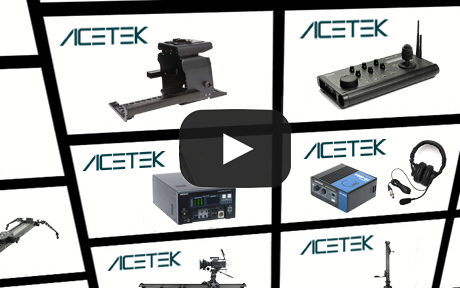 Worldwide distribution of professional fiber optic solutions, video distribution, studio intercom systems, camera sliders, and so much more! Eagle Beaming International Co. LTD.
No.53 Hoping Rd., Luchou Dist. © Copyright 2018 Eagle Beaming International Co., LTD. All Rights Reserved.